Simply Banh Mi is anything but simple. A cute little gem located in upper Georgetown, this is the perfect place to fulfill your Vietnamese food cravings without breaking the bank. 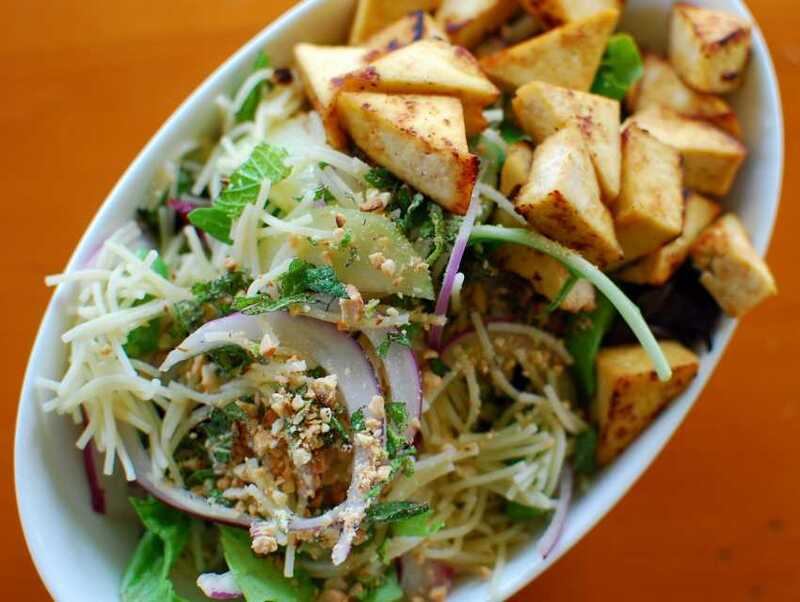 On top of an impressive selection of banh mi, with the barbecue pork belly being the most popular, there are also a plethora of vermicelli and rice options, as well as pho and vegetarian dishes that are jam packed with flavor. Delicious food aside, the service is impeccable - the staff is always ready with a smile, and the quaint interior brings to mind a comfy home.